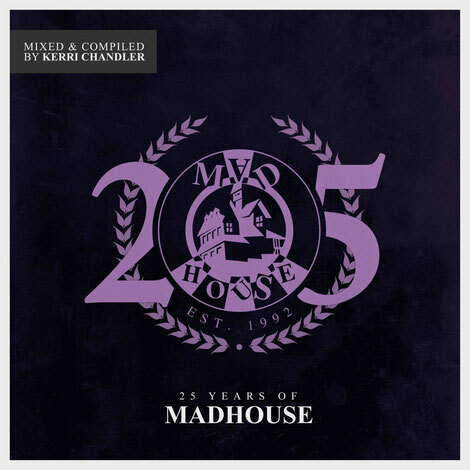 Madhouse recently announced the release of ’25 Years Of Madhouse (mixed & compiled by Kerri Chandler)’. The anniversary album will be released on 7 September as an individual track digital and CD album, continuous DJ mix from Kerri, and a special 8 track vinyl sampler. Label co-founder Kerri has compiled and mixed the compilation fresh from his 2017 DJ-Kicks compilation, sending a track into space with Sonar25, and launching his Underground Kaoz concept with Jeremy Underground. Amongst a wealth of remixed classics from Kerri himself (including Adesse Versions), label artists Demuja and Kevin Over feature heavily, alongside cuts and remixes from Jerome Sydenham, Dennis Ferrer, Roy Ayers (‘Good Vibrations’), DJ Deep, Will Saul, Josh Butler, Jimpster and many more. Launched in 1992, Madhouse Records was a joint venture between Chandler and Mel Medalie’s Champion Records. 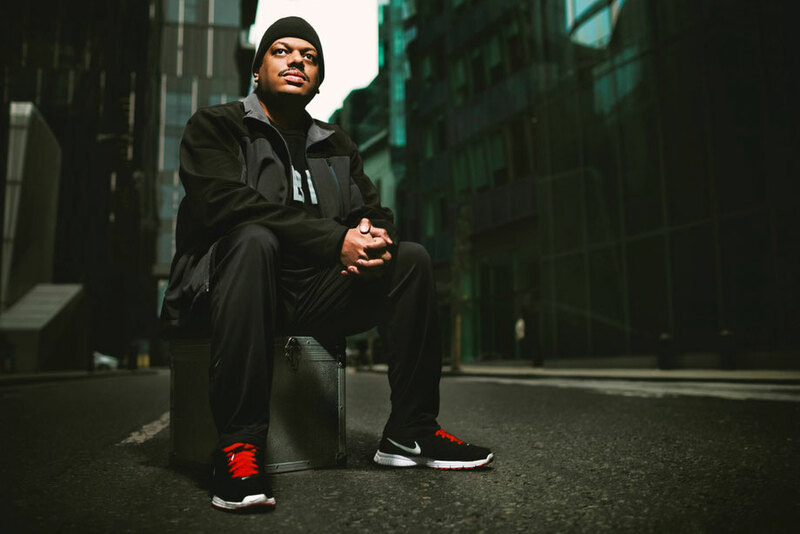 Rooted in deep and soulful house, the label became predominantly an outlet for Kerri’s music, alongside productions from his peers, and tracks he discovered while DJing around the globe. The first release was a 6-track showcase sampler entitled 'A Basement, A Red Light & A Feelin’. Singles and EPs followed from Matrix, Kamar, Lafayette, Dreamer G and Stratosphere (one of Kerri’s many aliases included on this album), along with Christopher McCray, where Kerri mostly produced, co-produced or remixed himself. 25 years on, the imprint has retained its original ethos and continues to push underground house music. Forthcoming releases will see Seven Davis Jr, and Marquis Hawkes both make their Madhouse debuts; and over the past 12 months, the label has welcomed names such as Detroit Swindle, Peggy Gou, Jimpster, Josh Butler, DJ Deep, DJ Steaw, Kevin Over, Black Loops, Adesse Versions, Will Saul, Dennis Quin, Demuja and many more names to their roster.